Scott Brumwell wants to break down the stigma of medical marijuana use. "The puffin head logo is a reference to the Atlantic Puffin and pays homage to our Nova Scotia roots." 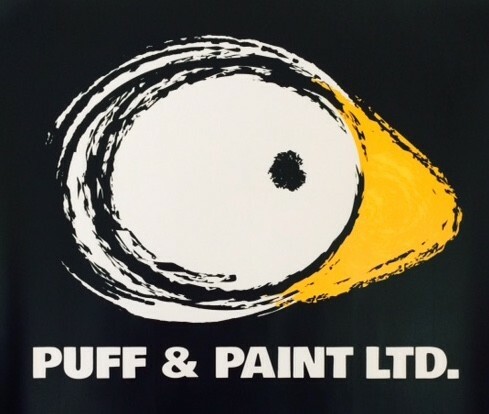 Scott Brumwell recently launched Puff & Paint Ltd. with his wife Beatrice. 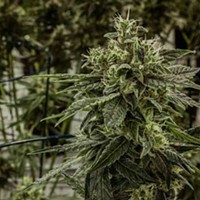 With a background as a paramedic, Brumwell knows a lot of medical cannabis patients. He’s also noticed a lack of social groups or organized events for that community. The concept for Puff & Paint was born “to create a community for people to come together” with like-minded folks. Brumwell’s sister Victoria is on board as Puff & Paint’s main art instructor, “so at this stage it’s a real family affair,” he says. Private events are available for booking and the company’s first public events are scheduled to take place in September. Above all, the goal is to make art and have fun. 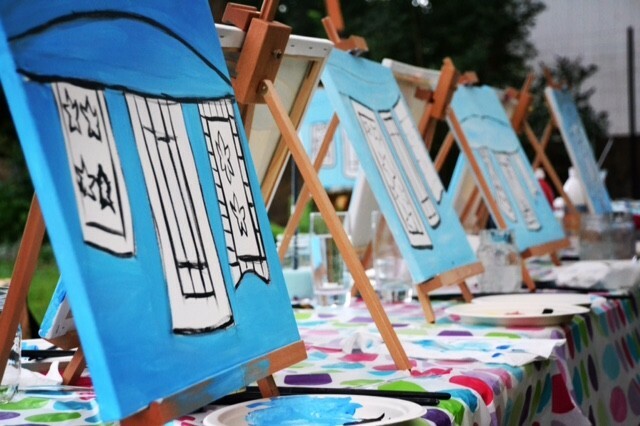 You don’t have to puff to take part in the painting, so family and friends of patients are welcome as well. Brumwell also emphasizes that they’re happy to accommodate accessibility needs, including emotional support animals. With the legalization of recreational marijuana on the horizon, the Brumwells may look to expand beyond the medical market in the future. 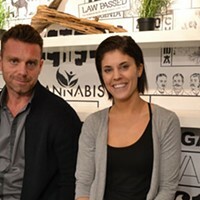 The startup is currently based in Nova Scotia, but there are plans to expand Puff & Paint to other parts of the country. They’ve been in talks with potential managers in British Columbia and Ontario. Online survey seeks input on age limits, selling pot at NSLCs. 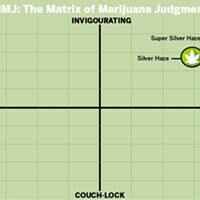 Chill out, we’re talking about the legal kind.